2bd/2b Fully Furnished Rental Condo! Looking for a fully furnished rental home? How about one in pristine condition with everything but you’re toothbrush? Sounds good, right? 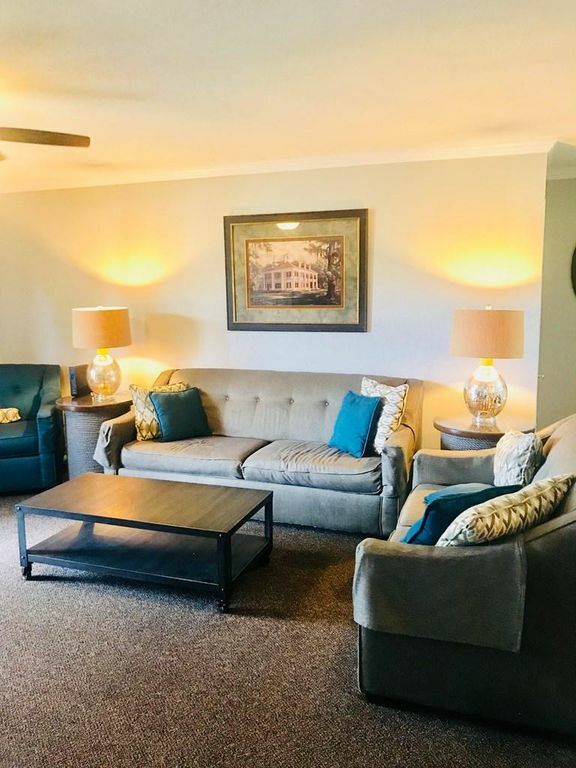 This two bedroom, two-bath condo is ready for a full time renter or for your getaways to Oxford. Only 1.4 miles from campus and 2.5 miles from the Square. Cable, internet, water, trash pick-up, ground maintenance, and HOA fees all covered by the owner. This condominium is one of the most well managed developments in town and offers two swimming pools, two tennis courts, 24 hr gym, and walking trail.